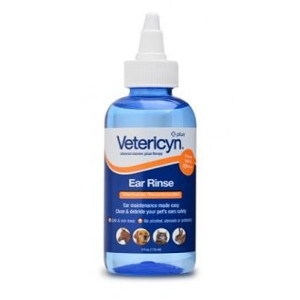 Use Vetericyn Plus Ear Care daily to maintain healthy, clean ears, and to reduce the risk of irritation. 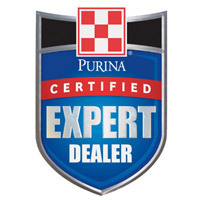 Our Vetericyn Plus Ear Care applicators and formula line were created with all types of ear shapes in mind. Based on advanced hypochlorous technology, Vetericyn Plus Ear Rinse is formulated at an appropriate pH level, and will not burn or sting. 4 Ounces. 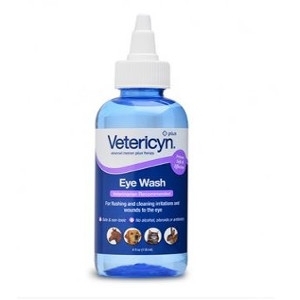 Our Vetericyn Plus Eye Care line is specially formulated and tested for use in and around the eye. 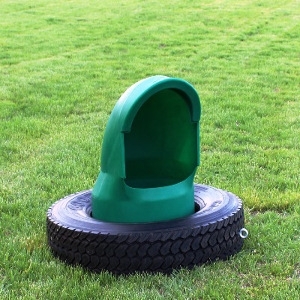 Studies prove Vetericyn Plus to be completely safe, helping alleviate irritation by removing foreign dirt and debris, without stinging or discomfort to the animal. 4 Fluid Ounces. 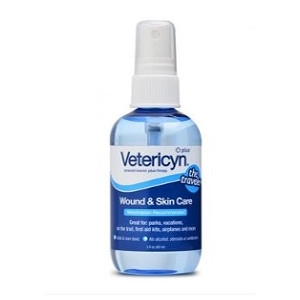 Vetericyn Plus Wound & Skin Care Hydrogel Line is a uniquely formulated gel designed to adhere to the wound site providing a protective barrier. Based on advanced hypochlorous technology, Vetericyn Plus Hydrogel is formulated at an appropriate pH level and will not burn or sting. 4 Fluid Ounces. 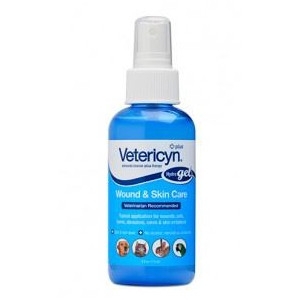 Vetericyn Plus Wound & Skin Care Hydrogel Line is a uniquely formulated gel designed to adhere to the wound site providing a protective barrier. Based on advanced hypochlorous technology, Vetericyn Plus Hydrogel is formulated at an appropriate pH level and will not burn or sting. 16 Fluid Ounces. Vetericyn Plus Wound & Skin Care is the first line of defense for your pet. 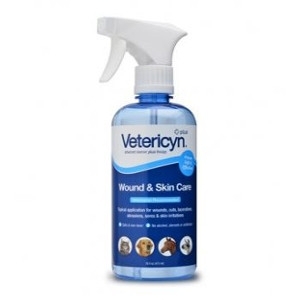 Great for all animal species, Vetericyn Plus is perfect for cleansing wounds and other ailments that commonly occur. 3 Ounces. Vetericyn Plus Wound & Skin Care is the first line of defense for your pet. 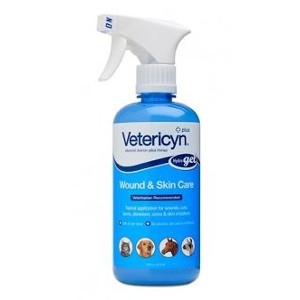 Great for all animal species, Vetericyn Plus is perfect for cleansing wounds and other ailments that commonly occur. 16 Ounces. 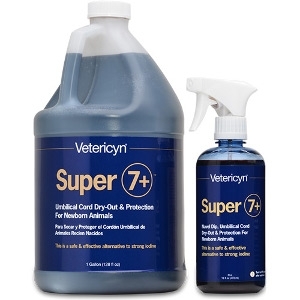 Super 7+ Navel Dip is an umbilical cord dry-out and protective solution for newborn animals. Super 7+ Navel Dip is formulated with ingredients that are safe for animals and the environment. This effective and completely safe formula has been developed strictly for the purpose of animal umbilical cord dry-out and protection and is proven to dry down the umbilical up to 30% faster than the competition. 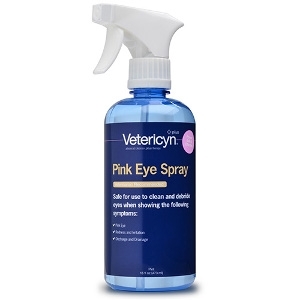 Vetericyn Plus Pink Eye Spray is specially formulated for irritated eyes. Based on advanced hypochlorous technology, Vetericyn Plus Pink Eye Spray is formulated at an appropriate pH level and will not burn or sting. Apply to eyes to provide relief from irritation, burning, stinging, itching, pollutants and other foreign materials. Also, use to wash away mucus secretions and discharge. 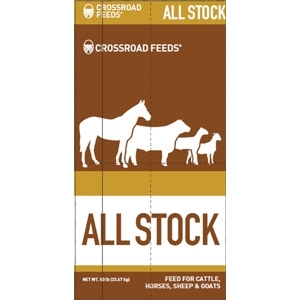 Crossroads All Stock 10% is a quality supplement for maintenance of beef cattle on pasture, maintenance of adult horses, adult sheep and adult goats.